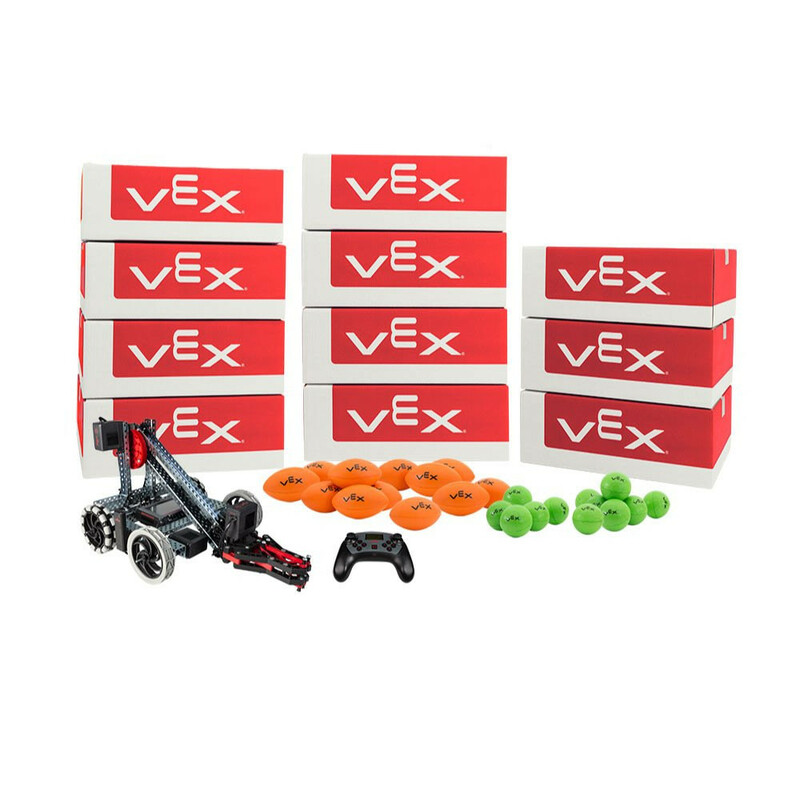 This kit contains over 28,000 components, including 6 V5 Control Systems, 48 V5 Smart Motors, 30 Sensors, 312 steel structure pieces, 10,752 motion parts, plus all of the necessary hardware, tools and accessories! Once you've mastered the basics, this kit provides everything needed to move on to more advanced engineering concepts using some of our most popular motion add-on kits. At the end of the day, organize your parts with our reusable storage bins.